Property to be auctioned live on site Saturday August 18th @ 10 a.m. List price is suggested starting bid. 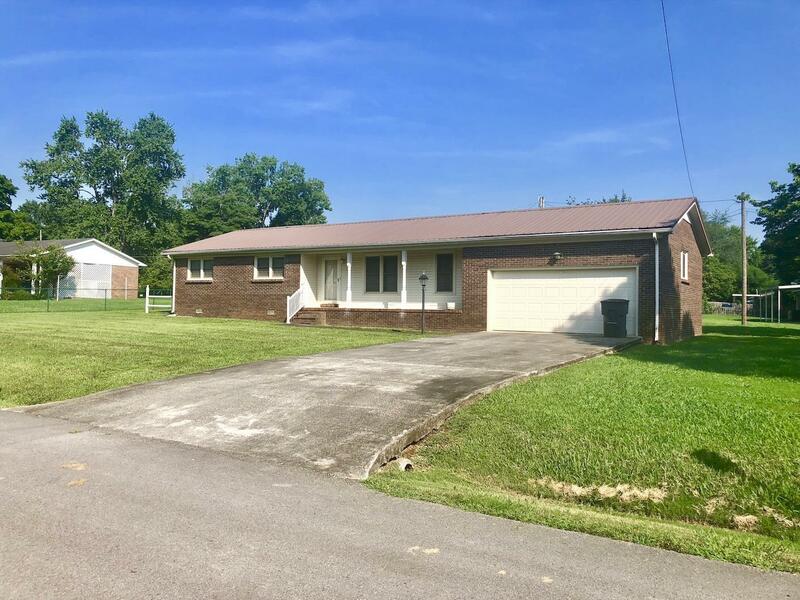 All brick home with 3 BR, 1.5 baths, den area, utility room, 2 car garage and concrete driveway. Nice home for 1st time buyer or investor. Shown by appointment only before auction.